Some Hollywood movies are watched and quickly forgotten, while others grip your heart and soul for a lifetime. These are evergreen films that grow in appeal from generation to generation. The following are 5 movies you can watch over and over again and still ask for more. In our busy world, these amazing movies have the rare ability of staying with us always and making us lifelong fans. 1. 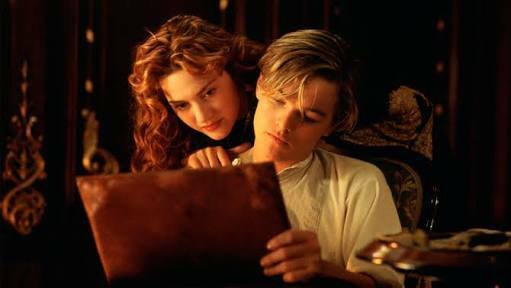 Titanic —Starring Leonardo DiCaprio and Kate Winslet, this incredible tragic romantic movie is a classic that gets your heart pounding with its catastrophic visual effects, and sets it fluttering with its powerful love story spawned by tragedy. Although it runs for over three hours, you wouldn't even notice the length. So engrossing and captivating is this movie that you get the feeling that you are only watching it for the very first time whenever you lay eyes on it. 2. 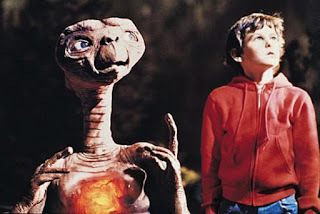 ET( Extra-terrestrial)— A 1982 science fiction masterpiece by genius Hollywood director Steven Spielberg is heart wrenching movie filled with unforgettable characters and and a suprisingly endearing alien character that stole the hearts of movie fans all over the world. 3. The Sound of Music—Rated as the highest selling movie musical in history, this surprise hit movie starring Christopher Plummer and Julie Andrews, has the perfect mix of thrills for most movie goers. More than enough appeal to make it one of the most memorable movies you have ever seen. Actually, it keeps getting better every time you watch it. And apart from that, you will constantly find yourself singing along to the irresistible soundtracks in this blockbuster movie. 4. Star Wars: when it began it swept the globe with its magic of special effects and weird but loving characters. At first glance it appeared to be a film you might not take seriously, but then it plays you for sucker, and pulls you into its hypnotic world of fantasy and adventure. Most people who watch it found themselves joining the ever growing millions of Star Wars fans. Are you a Jedi or a Storm Trooper? 5. 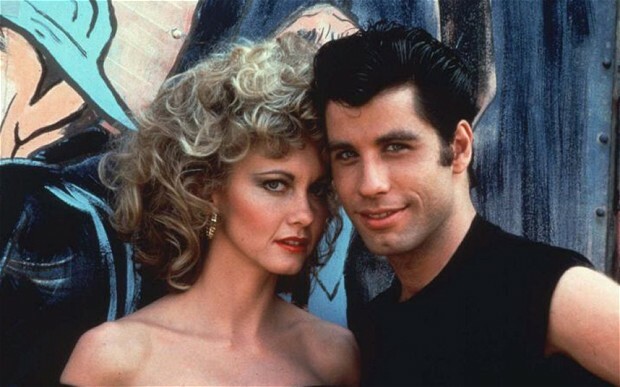 Grease: If you haven't heard of or seen this movie, then I must say you are missing out on one of the biggest treats Hollywood has ever offered. Personally I consider this Musical starring John Travolta and Olivia Newton John a masterpiece of entertainment that every movie lover should see. Here they are folks my top 5 most unforgettable movies you can watch over and over again.